Anamaya Resort is a sustainable boutique hotel in Montezuma, Costa Rica. 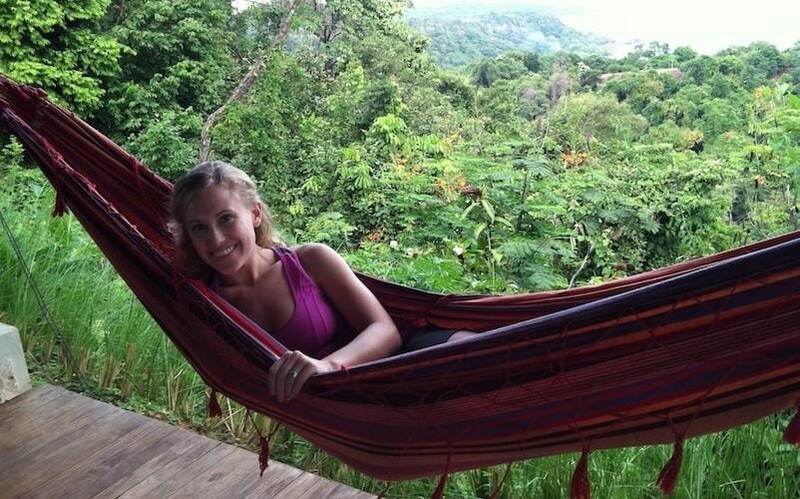 Our guests come to relax and recharge, to explore the rainforest and ocean adventures, or practice yoga. We’re proud to offer one of the world’s most beautiful views and infinity pool, delicious farm-to-table gourmet food, and an incredible staff who will become your family and make sure all your needs are met during your stay. Our weekly retreats run from Sat – Sat, and the relaxation retreat includes your accommodations and all your meals. If you’re interested in surfing, horseback riding along the beach, zip lining through the rainforest, snorkeling, or taking a yoga class, we offer a wide variety of excursions you can add to your week if you choose. For those who just want to catch up on your reading while relaxing in a hammock, eat amazing food, and unwind at the spa, then the Relaxation Retreat is the perfect option for you. Montezuma is a charming beach town located in the Nicoya Peninsula, which is recognized as one of the worlds 5 Blue Zones where people live the longest and happiest. Montezuma has an artistic boho vibe, and boasts a healthy, integrative mix of locals, ex-pats and visitors. Anamaya means “free of disease” or “health” in Sanskrit and that is integrated into everything we do from the food we prepare, to the healing surroundings of the jungle and the ocean, to the exciting adventures and memories created. We also offer a large variety of spa treatments that provide our guests with the ultimate relaxation experience. 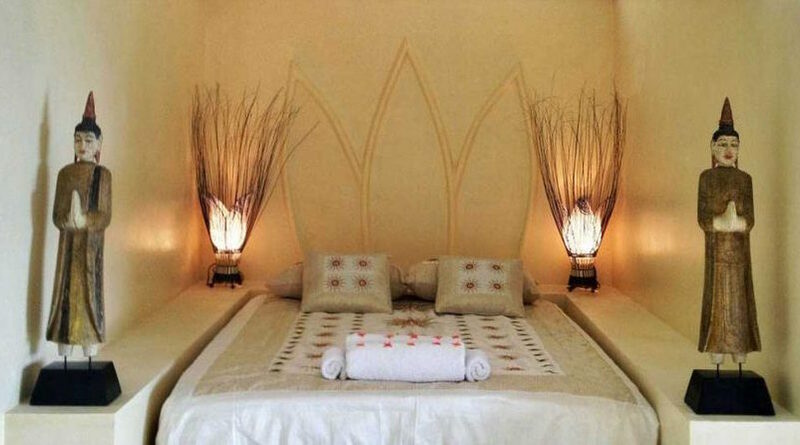 The Base Rate you pay for the Relaxation Retreat covers all your meals and accommodations. Please note, that the Base Rate does not include your travel, any Spa Treatments or any other excursions or add-ons. We have a number of accommodation styles to meet your needs. You might be traveling on a budget, want to pamper yourself with some sacred seclusion, or are traveling with friends and family so we’ve designed unique options for all our guests. The majority of our rooms have epic ocean views and every guest room has been designed to be an escape all in its own. We use eco-friendly and non-toxic building materials, our guests enjoy organic linens, and we collaborate with local artisans to create an intimate environment that will restore all your senses. For more information about our guest rooms, please visit our Accommodations page. During every weekly retreat at Anamaya we organize an excursion to tour our farm, Rancho Delicioso, where much of the food we prepare for our guests is grown. After the farm tour we head to the other side of the peninsula to Playa Hermosa for a day on the beach. We offer horseback riding, surfing lessons, or if you prefer to wade in the ocean it’s completely up to you. We end the day with a beach dinner at sunset (weather permitting). Please note this excursion is not included in the Base Rate, but it’s one of the most popular and raved about days spent off the Anamaya property. Maybe you need an escape from your hectic daily schedule, you need some time to regroup, or you have some vacation time banked up and need to use it up. It’s widely known that traveling holds numerous benefits. 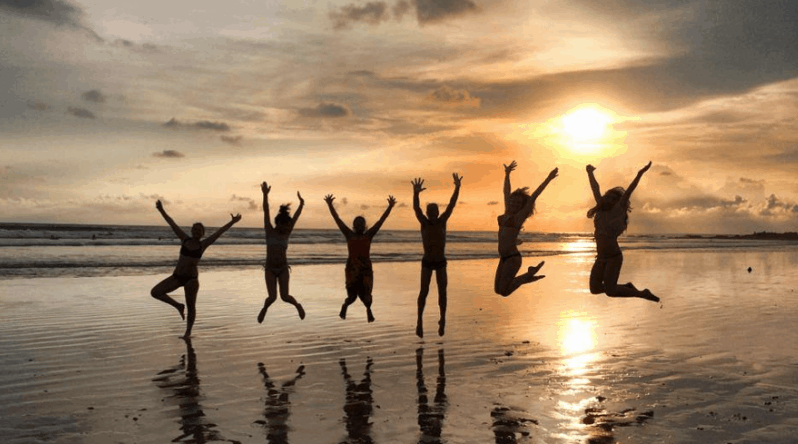 It allows us to recharge, to widen our perspective, to connect with other people and cultures, it improves our health, and creates lifelong memories. It’s an investment in you! Most amazing, life changing, and fulfilling experience EVER. Most relaxing and self-fulfilling vacation ever! Simply amazing! A truly special place. To read more about what our guests are saying check us out on Trip Advisor. Our Boutique Hotel also offers four separate yoga packages for those who are interested in participating in our daily classes. These packages are added to your Base Rate. For those interested, our yoga packages include Yoga and Adventure, Yoga and Surfing, Yoga and Rejuvenation, or Pure yoga. 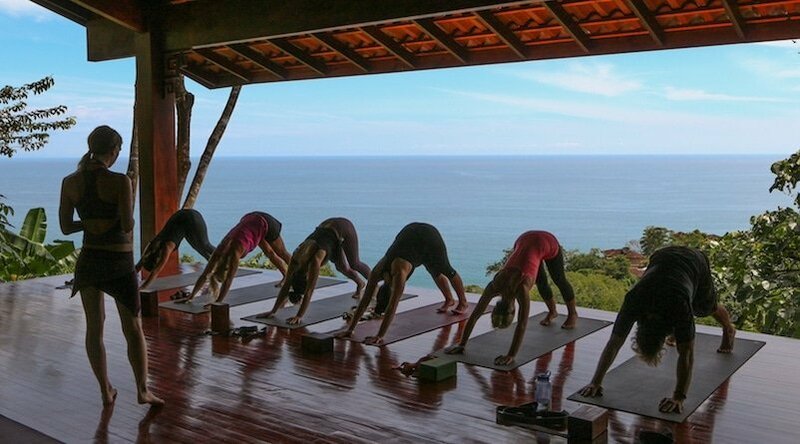 If you’re curious in finding out more about the yoga retreat options, please visit our Anamaya Yoga Packages page. For anyone interested in a Yoga Teacher Training, we offer 200 hr trainings where students come from around the world to train to become Yoga Teachers. Join us in paradise and become a part of the Anamaya family. We look forward to meeting you.